We are already screaming into 2017 and things settle in, it’s a good time to catch up on where we left last year. 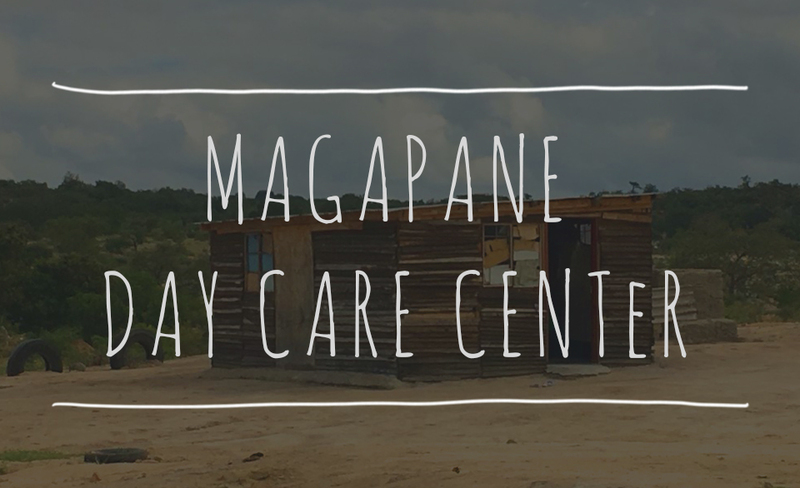 During 2016 we started on a day Care Centre at Maragane, which included building a playground for the Day Care Centre. The design is derived from a Pangolin, a small land mammal prevalent in the area. We tried to make as much as we could from recycled materials including tires and discarded timber. We also included a couple of smaller “tyre-animals;” a Rhino, Giraffe and a Zebra for the kids to play on. Unfortunately we cannot show photos of the kids, but they lent a hand when it came to the painting and we ended up with a lot more paint on people than playground! It was great to have a chat with Playground ideas before we kicked off, and hopefully there will be many more playgrounds to come!